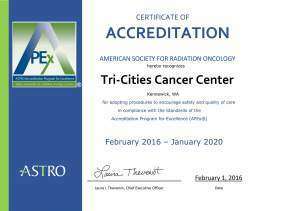 Tri-Cities Cancer Center has demonstrated compliance with the standards of the American Society for Radiation Oncology (ASTRO) Accreditation Program for Excellence (APEx®), effective February 1st, 2016, for a four-year accreditation of their radiation oncology services. 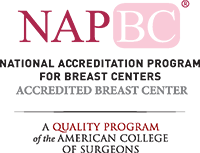 APEx is an independent radiation oncology practice accreditation program developed by ASTRO based on a comprehensive set of sixteen evidence-based standards of radiation oncology practice. The sixteen standards are focused on five pillars of patient care: 1) the process of care; 2) the radiation oncology team; 3) safety; 4) quality management; and 5) patient-centered care. 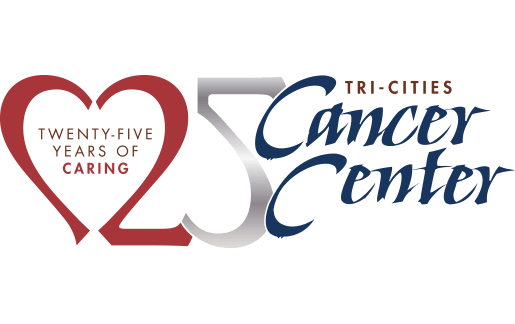 The Tri-Cities Cancer Center, a partnership of Kadlec Regional Medical Center, Lourdes Health Network, Trios Health and the Tri-Cities Community, opened its doors in 1994 as a freestanding non-profit cancer treatment facility. To learn more about the Tri-Cities Cancer Center and how you might become involved, visit us online at www.tccancer.org.